In this bookshelf, we have tried to present key hadith collections in various languages. Collection, compilation, verification and authentication of prophetic traditions (ahadith) is a body of knowledge called 'Usool al Hadith' (Also known as Principles of Interpretting Hadith). It is recommended to have a primary overview of some usool al hadith books before studying hadith for better understanding and correct interpretation. It is observed that many misguided sects and individuals deviate because of their lack of understanding about the basic principles of Usool Al-Hadith. Hadith rejectors often do so by either refering to narrations classified as 'Daeef' or 'Munker' OR by quoting apparently conflicting ahadith. This lack of understanding is because of surface level or no knowledge of Usool Al-hadith. It is therefore important to understand Usool-al-hadith and Usool-al-Fiqh atleast to a basic level. 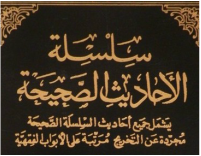 More advanced scholars can also refer to books on 'Mushkil Al-Athar' which resolve apparent conflicts (Key point regarding mushkil al-athar: Somethings are generic and some are exceptional. E.g do not eat pork is generic hukam for most situations. However, permissiblity of eating it when one can die is a specific exception. There are other similar approaches which scholars have explained. Those who do not make an effort to acquire this knowledge can easily deviate). Those who are misguided (e.g. Shia etc.) mainly refer to narrations which are classified as weak and munkar such as those in mussanafs etc. Read this article from Shah Waliullah to know more about what these classifications mean. Hadith scholars have put in great efforts in authenticating what was narrated to them by deploying one of the most extensive system of verification and evidence collection. However, those who reject the authenticity of hadith or base their opinions on weak narrations can easily fall prey to misguidance. We recommend all readers to first go through a few books on Usool al-Hadith before diving into the hadith collections. 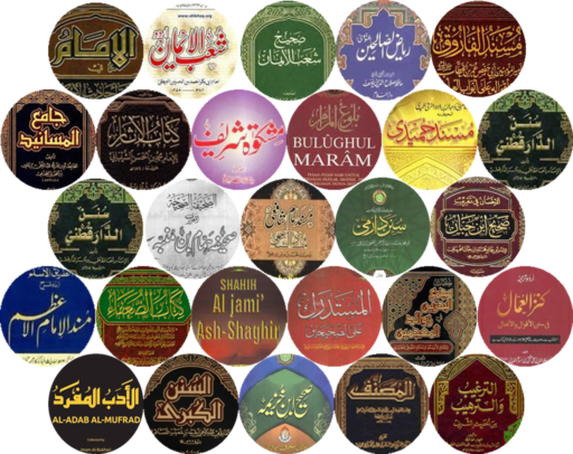 CLICK HERE to access our huge collection of books by contemporary hadith scholars including Sheikh Nasir ud Din Albani, Mufit Muhammad Shafi, Allama Ashiq Ilahi Buland Shahri, Maulana Ashraf Ali Thanvi, Professor Khalil ur Rahman Chishti and others. 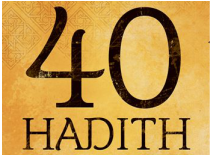 Many scholars through-out the history have written books containing 40 ahadith based on virtues associated with that. The most famous of them is the Arbaeen of Imam Nawawi. In this bookshelf, you will find a number of excellent 40 hadith collections in various languages.